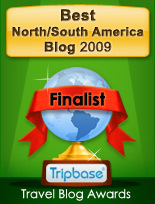 Ken Luboff has been writing about how to live in Mexico for years now. He’s easy to read, clear, and neither too rosy nor too pessimistic. Living Abroad in Mexico is a good general overview, much like his earlier Adapter Kit in Mexico. 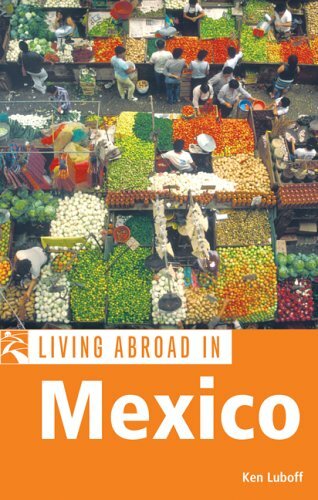 You might want to get it if you are considering whether Mexico is for you, or if you are planning to live in my own Lake Chapala area, Puerto Vallarta, or San Miguel de Allende — major expat areas. It’s stronger there than on off-the-beaten-path parts of Mexico. He gets into some of the cultural differences between life back home and in Mexico. Since it was written in 2005, some things have changed no doubt. Click on the image to find out more at Amazon. I made it really large because I liked the photo!